United fell to a 2-1 defeat on the night, although still progressed to February’s EFL Cup final thanks to a 3-2 win on aggregate, having won the first leg against Hull at Old Trafford 2-0. After Thursday’s game, however, Mourinho seemed to take umbrage at the role of the officials for Hull’s first goal, in which a penalty was awarded to the home side for Utd defender Marcos Rojo's apparent pull on Harry Maguire's shirt. The Portuguese manager, who was celebrating his 54th birthday, seemed to imply that the debatable decision meant the first goal didn’t count towards the result of the match – considering only Paul Pogba’s equalizer for Utd and Hull’s late goal by Oumar Niasse valid. "I only saw two goals," said the Portuguese in the post-match press conference. "It was 1-1." "I saw the Pogba goal [for Manchester United] and their goal was a fantastic goal - great action, great cross and the guy coming in at the far post. 1-1." 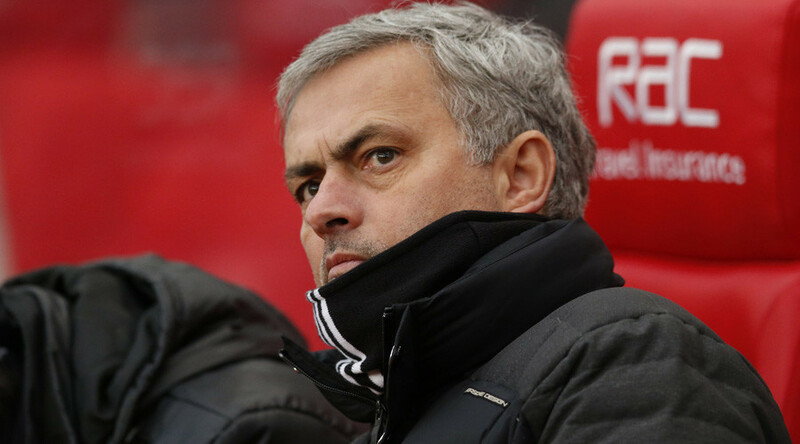 When asked why he didn’t count the first goal, Mourinho said: "I didn't see (it)." The United manager’s apparent denial of reality was quick to draw derision on social media, with many saying his distortion of the facts was akin to US President Donald Trump, who has also faced frequent claims of deploying ‘alternative facts’.